Gentleman pay special attention to this post. Women love being showered with gifts and adoration on Valentine’s Day and I'm sure you've been tearing your hair out trying to get the perfect gift for your lovely belle. Look no further than here for all your gifting needs as I bring part 2 of the 3 part Valentine's Gift Series. Read on for a handpicked selection sure to please any geeky gal. Is your maiden fair a surpassing beauty beyond compare? 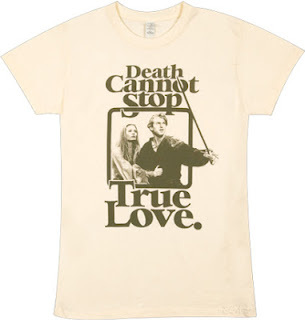 Do you believe true love is the most noble cause of all. Can your love over come all three terrors of the Fire Swamp? 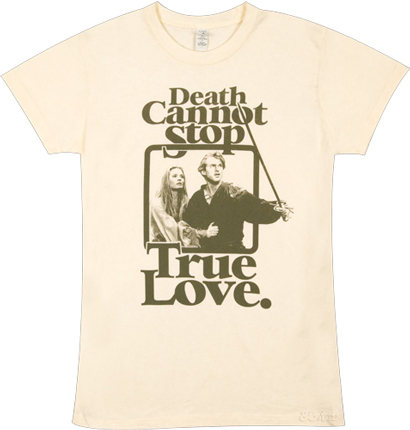 Then say as you wish with this Princess Bride t-shirt. Miracles not guaranteed. Perhaps your love is more the musical type. Singing a soothing song to ease your fevered mind during your time of need. 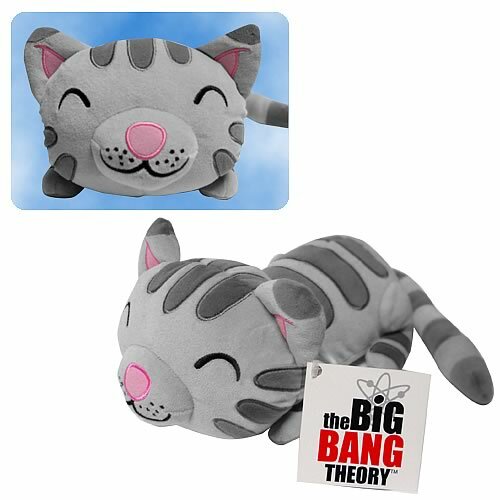 This lovely Soft Kitty Plush will make a perfect companion and help with any duets as well. Just don't make her take it from the top if she gets the song wrong. Everyone knows kisses are sweet especially when she's showering you with them. 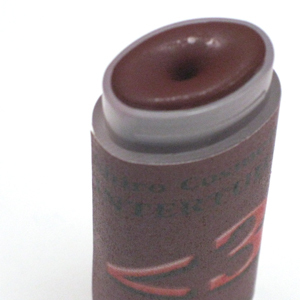 Make her kisses even sweeter and geekier with this lovely <3 Lip Color. Then prepare to be showered with even more sweet sweet kisses. 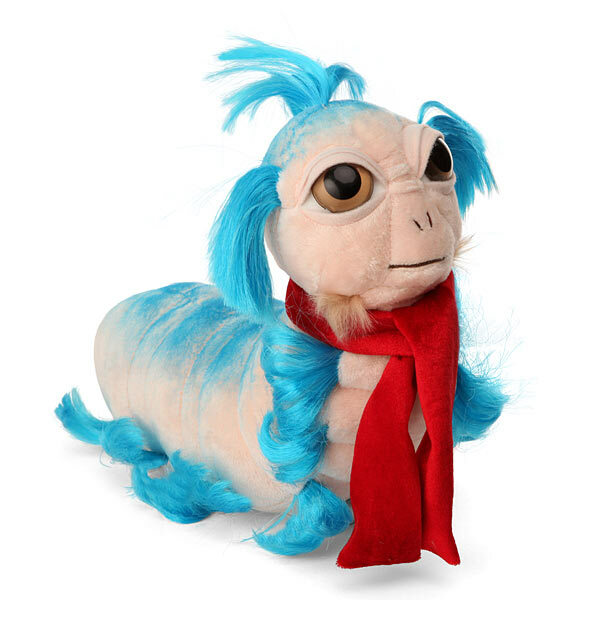 If your girl is more the reading type, preferring to have a cup of tea, then this lovely Worm is just for her. Let her know it's okay to take a break from that daunting labyrinth and meet the misses. Just be sure to let her know the short cut will take her all the way to the Goblin King's castle. Was your woman born not that long ago in the Highlands of Scotland? Does she carry a very long katana under her trench coat and talks about the coming Gathering. 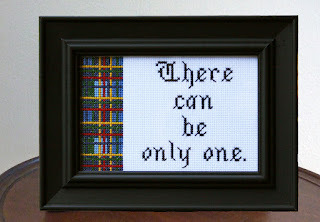 Then tell her she's got the Quickening with this elegantly Framed Highlander Cross Stitch. There can be only one sweetie in your life. Need ideas for your beau, check our selection for Nerdy Guys. And don't forget to Nerd Up!